Welcome to Your Heavy-Duty Repair Resource! 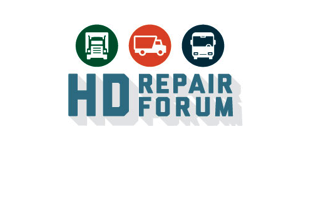 The HD Repair Forum is a dedicated source of focused information for those involved in collision repair work on large vehicles, primarily in classes 5, 6, 7, and 8 including semis, buses, and RVs. 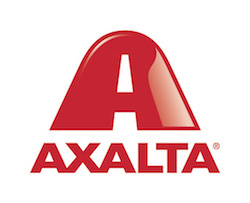 Our network of collision repair facilities, commercial vehicle manufacturers, industry experts, insurance agents, independent appraisers, and equipment and service suppliers provides the heavy-duty collision repair industry with the information and perspecitves needed to develop collaborative and lucrative relationships. Involvement with the HD Repair Forum enables you to find the latest news, business tips, repair tactics, industry trends and best practices on running a more effective and sustainable business in today’s changing marketplace. OEM Representatives are able to reach collision repair facilities that are looking to improve their repair processes and repair performance. Shop owners can expect access to informative discussions, news articles, and networking opportunities that aid in more efficient and profitable businesses. Managers will find information on human resource issues, lean production, and the latest advancements in tooling and equipment. 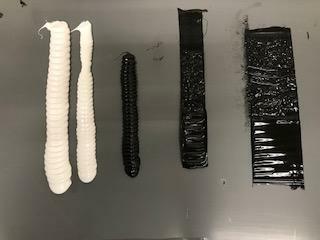 Technicians will learn the latest repair techniques from manufacturers and industry experts. Estimators and insurance professionals can discover estimating best practices, as well as evidence to the procedures necessary for safe repairs. If you aim to keep up with the latest information and market intelligence on management & business opportunities, position your shop for growth, and stay up-to-date on key technical issues for heavy-duty repair, we encourage you to join the heavy-duty community and get involved with the HD Repair Forum! 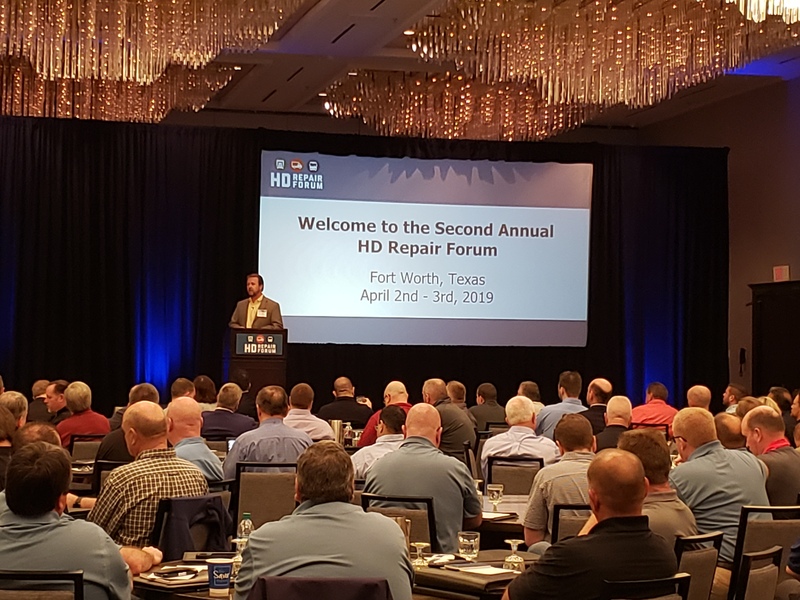 The 2019 HD Repair Forum took place April 2 – 3, 2019 in Fort Worth, TX. Click the “Register” tab above to learn more this unique event. Sign-up to receive the latest updates on events and meetings!